I have the experience, construction and materials knowledge to perform a detailed and thorough inspection. I will also familiarize you with any systems or components of the home that you may not be familiar with. Brian’s first priority is providing quality service to every home inspection. Cooper Inspection Services will perform your home inspection from roof to crawlspace. Finding the right home inspector isn’t always easy, that’s why Brian won’t rest until you feel confident in your decision, and all of your questions have been answered. Cooper Inspection Services uses the latest home inspection software to deliver you a visual, modern home inspection report that explains our findings in a way you can understand. Drone technology provides unique aerial perspectives and the ability to conduct quick, safe, and thorough inspections. It also allows me to see every angle and view of the house, including hard to reach places like the roof. 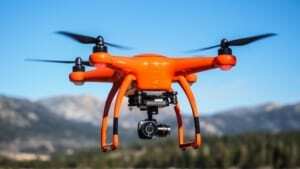 The drone technology report will be included in your own easy-to-read home inspection report. 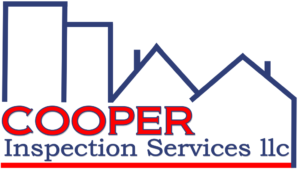 Cooper Inspection Services brings continuity, value, and experience to every home inspection. Services include Buyer’s Home Inspection, Seller’s Pre-Listing Inspection, Builder’s Warranty Inspection and Homeowner’s Maintenance Inspection. Call 908-335-0163 to schedule an inspection or book online below!